New for 2019 - Camping and RV Packages! The Tumbleweed is also a proud supporter of the Red Dirt Relief Fund - add Gypsy Cafe tickets to your Calf Fry order to support this great cause. 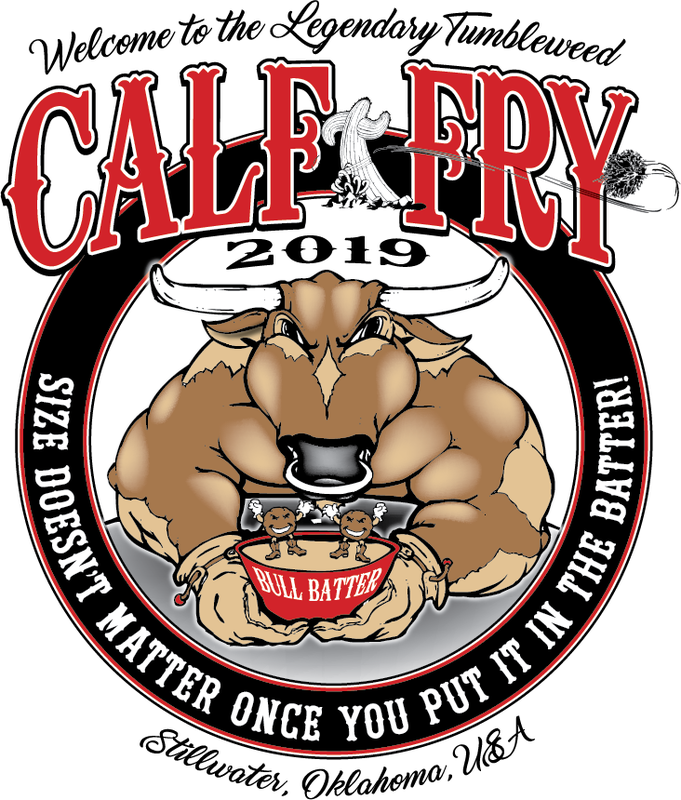 For more info on the 2019 Bob Childers' Gypsy Cafe, click here. 2 3-Day GA Tickets, 2 Festival T-Shirts, 1 20x20 Camping Spot (must bring your own tent setup). VIP upgrade available at check-in. 4 3-Day GA Tickets, 4 Festival T-Shirts, 1 20x20 Camping Spot (must bring your own tent setup). VIP upgrade available at check-in. 2 3-Day GA Tickets, Pre-setup campsite including: tent, chairs, table, lantern, sleeping bag liner, coleman cots, tent lock, 50qt cooler, deluxe fan/light, AC. All you have to do is show up! VIP Upgrade available at check-in. 3 3-Day GA Tickets, Pre-setup campsite including: tent, chairs, table, lantern, sleeping bag liner, coleman cots, tent lock, 50qt cooler, deluxe fan/light, AC. All you have to do is show up! VIP Upgrade available at check-in. 2 3-Day GA Tickets, Pre-setup campsite including: bell tent, chairs, table, lantern, bedding, deluxe air mattress, tent lock, 50qt cooler, deluxe fan/light, AC. All you have to do is show up! VIP Upgrade available at check-in. 3 3-Day GA Tickets, Pre-setup campsite including: bell tent, chairs, table, lantern, bedding, deluxe air mattress, tent lock, 50qt cooler, deluxe fan/light, AC. All you have to do is show up! VIP Upgrade available at check-in. All hotel packages include 3-night stay at Home2 Suites by Hilton, the number of GA/VIP tickets indicated, festival t-shirt for each guest, and shuttle service to/from hotel. Additional taxes and/or processing may apply.